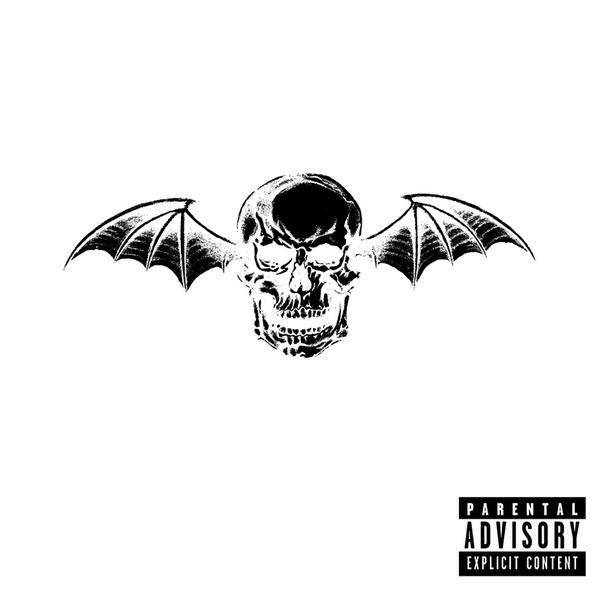 After sometime I can say that this album is excellent, not as excellent as city of evil though…Because city of evil is the album that hooked me up with avenged sevenfold lol. But this album really shows how great the musicality of all the guys in avenged sevenfold is. We always thought that avenged sevenfold is all about metal and hard rock, well you will see something else after you heard this album. It’s a groovy kind of avenged sevenfold, and sometimes maybe, a little bit “pop”. This song has been around in the net for sometime even before the album came out. This song is awesome. The thing I like the most about this song is the Rev, well who would have thought that he can sing that good OMG and second thing is the beat, this song plays just almost two chord but the beat is so nice you won’t notice it. A definitely good start in the album. Another awesome song, this song really got you psyched up. I first heard it in their concert a few months ago when they came to Jakarta. The Rhythm is very nice and it really moved you, The drum is perfect(This guy is just Genius), The solo is not bad but not the best of Syn, I think. I don’t like this song, I don’t know why, I just can’t. This song is groovy and well maybe too “groovy”. It’s a really strange song. Kinda hard to explain. A very nice song, one of the best in the album. It starts out in classic, rocking melody, and ends in some “pop” sound kind of thing. The guitar is impressive, the pre-chorus and chorus is really catchy and after a while you will get really shocked with the most fantastic solo gitar in the album by Syn totally awesome. A really nice song. This song really gives a chill in your spine. It starts out in acoustic and suddenly hits in the middle, the lyrics is nice and the song just flows in your blood and again another moved solo guitar. Another “pop” sound by them, but definitely a great song. I don’t what the hell am I talking about. But this so not avenged sevenfold song is the best song in the album in my opinion. The first time I heard this song, I remember that I said “What the f***?”, what the hell are they thinking…Just the kind of feeling when I heard the Bohemian Rhapsody by Queen and this song maybe just nearly in that level. This song is really weird but Amazing at the same time. Only someone not in their right minds or even totally Genius can even think of creating this kind of song. Just hear it, recommended!!! In the end, this is a great album. But if someone wants to hear avenged sevenfold from the walking of the fallen or city of evil and think that they are going to find it in this album, don’t buy it!!! But for someone who wants to see how these guys explored their music and just a big fans of avenged sevenfold, Buy it Right now!!! I am just an ordinary fans of avenged sevenfold, What can I say…This album Rocks!! !